58 Hunterswood Crescent – Hunt Club Park | Nesbitt Property Management Inc. Excellent townhouse located in a quiet neighborhood. 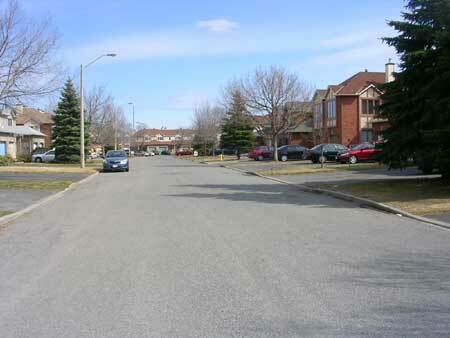 Close to schools, Queensway, and shopping. Recently updated with a fresh coat of paint, and new appliances. Some features include a family room located above the garage, master bedroom with ensuite and walk-in closet, and finished basement with rec room and fourth bedroom. No pets and non-smokers please.